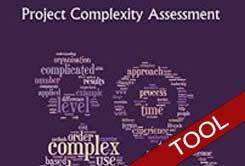 The Project Complexity Assessment (PCA) tool, described in the book ‘Project Complexity Assessment’¹ is targeted at the earliest lifecycle phases to give a quick indication of potential areas needing attention. It involves senior project team members independently completing a structured on-line 60-element questionnaire designed to quantify the level of the two orthogonal Complexity drivers: Capability drivers, which are relevant to the organisation and the individuals who make up the project team; and Project-specific drivers (what is complex in any one given situation is not necessarily so in different circumstances). 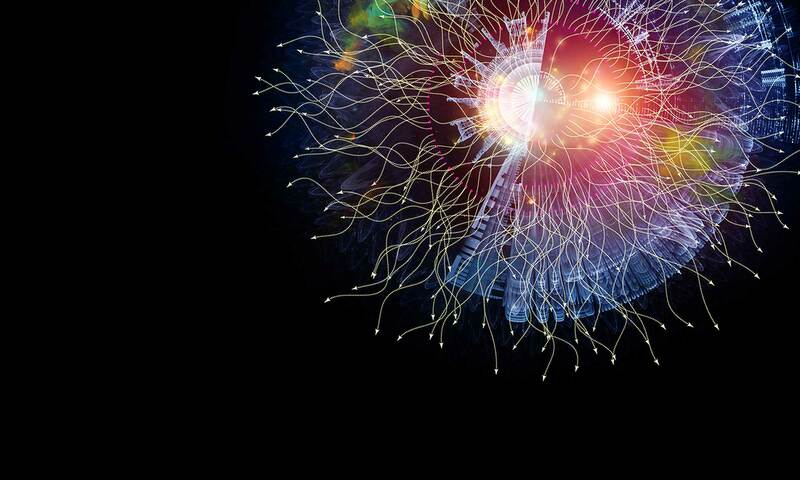 The results are combined, analysed and presented back in a workshop environment, in which anomalous assessments may be discussed and resolved; an accommodated Project Complexity measure agreed; and areas of significant weakness/risk documented. ¹Cavanagh, Michael. Project Complexity Assessment (Kindle Locations 569-576). ICCPM. Kindle Edition.